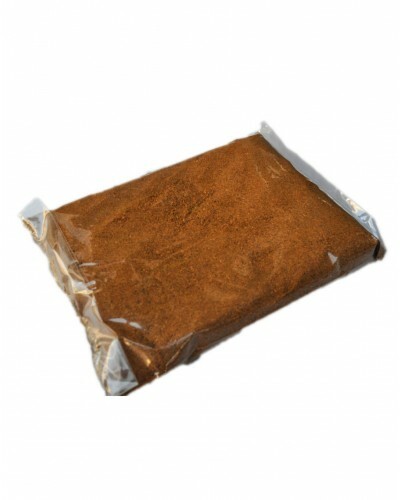 Garam masala is blended with common ground spices of India. Is used while making various meals. Garam Masala is popular all over the world! So robust and versatile is this spice powder, with such a large assortment of spices and seeds, that it can be used to flavour anything, from Pulaos and Sukhi Subzis to gravies and snacks too.